The Salt Palace came alive today as over 7,000 professionals from around the world came together to learn how to drive the experience management industry forward. 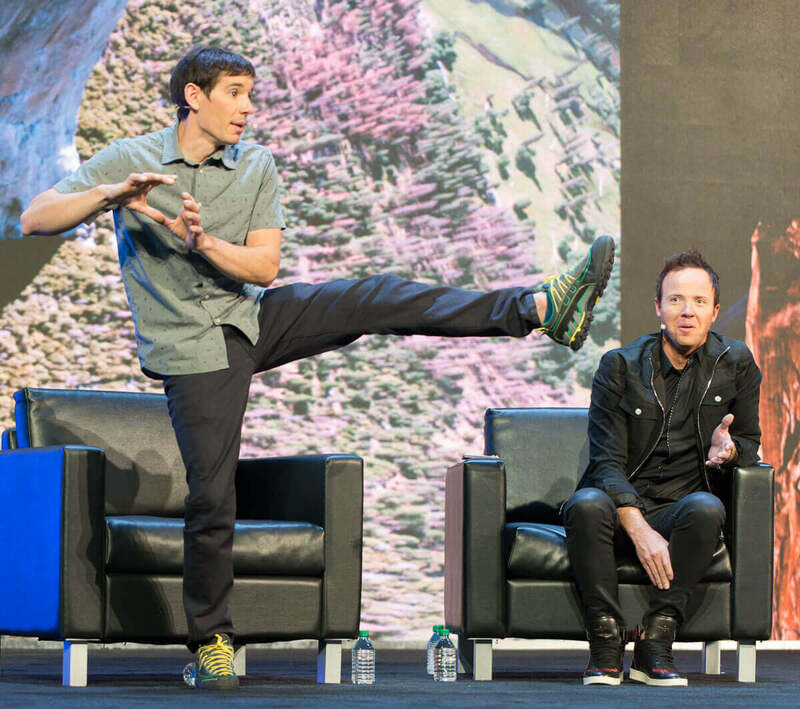 We heard from keynote speakers like Qualtrics CEO, Ryan Smith; HuffPost Founder and ThriveGlobal CEO, Arianna Huffington; happiness researcher, Shawn Achor; mountain climber, Alex Honnold; and NYT Best-selling author, Angela Duckworth. We learned about how personal health, happiness, grit, and mental-toughness contribute to a thriving company culture, and about how measuring and optimizing experiences helps to perpetuate the cycle of satisfied employees and customers. Ryan Smith kicked off the event introducing the idea of experience data, X-Data. While most of us already rely on operational data, we need to focus on X-data. Only by measuring feedback can we start to understand and predict why customers and employees choose us. And stay with us. 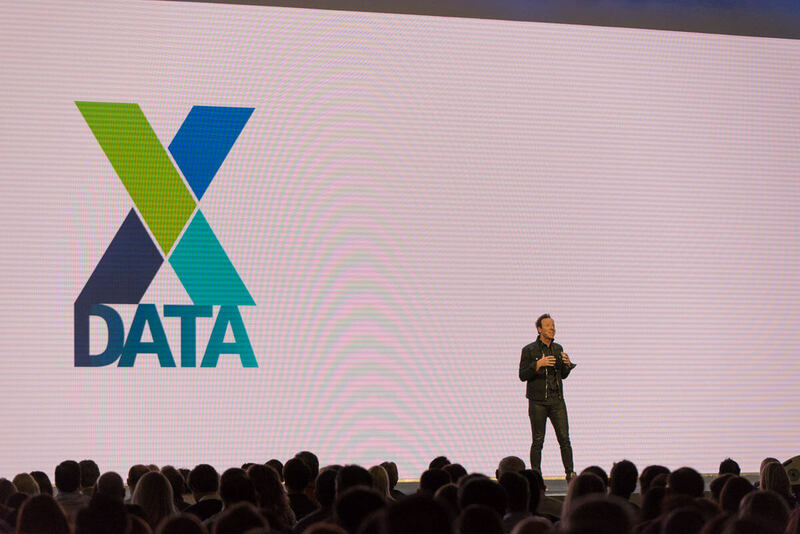 X-data is essential to close experience gaps. Arianna Huffington and Qualtrics Chief Experience Officer Julie Larson-Green discussed the importance of quality of life, and how creating a better mindset for yourself, can actually contribute to a better, and more effective company culture. Alex Honnold was the first climber to free-solo Yosemite’s El Capitan. Challenging — and dangerous. Alex and Ryan discussed what it’s like to prepare for, and ultimately commit to mentally tough challenges. He inspired a few of us to take on our own challenges. And, it’s just Day 1. 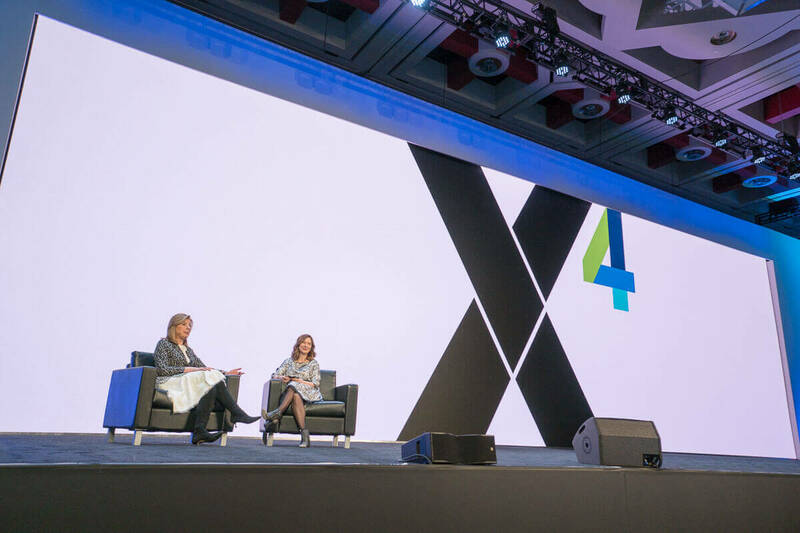 Catch more of the the X4 Summit by following along with the hashtag #X4summit18.